Within a deeply rooted castle-town atmosphere is where you will find Kanazawa. 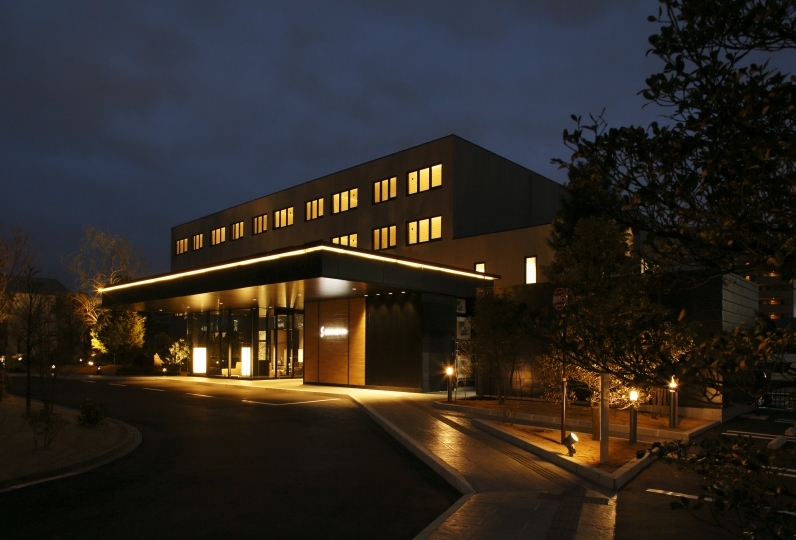 Located in Kourinbou with it's ease of access to major tourist attractions and shopping center, which is said to be the best in the northern region, is the Kanazawa Tokyu Hotel. There are three floors, each offering a different atmosphere. 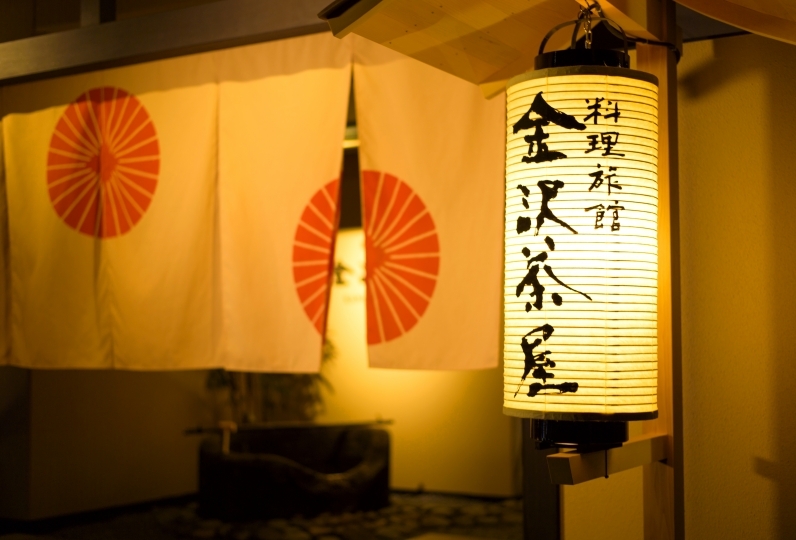 With a modern take on the sophisticated Buke (samurai) culture, guests of any age will appreciate the relaxing ambiance of our hotel. 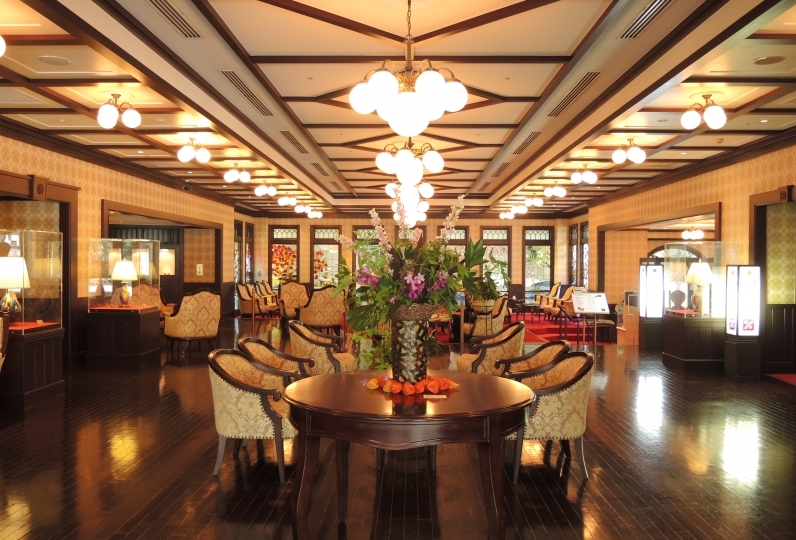 Each of our restaurants offers sophisticated taste and elegance. You can choose between French dishes, that uses local ingredients prepared by our chef, or traditional Kaga cuisine that celebrates the flavors of the season. 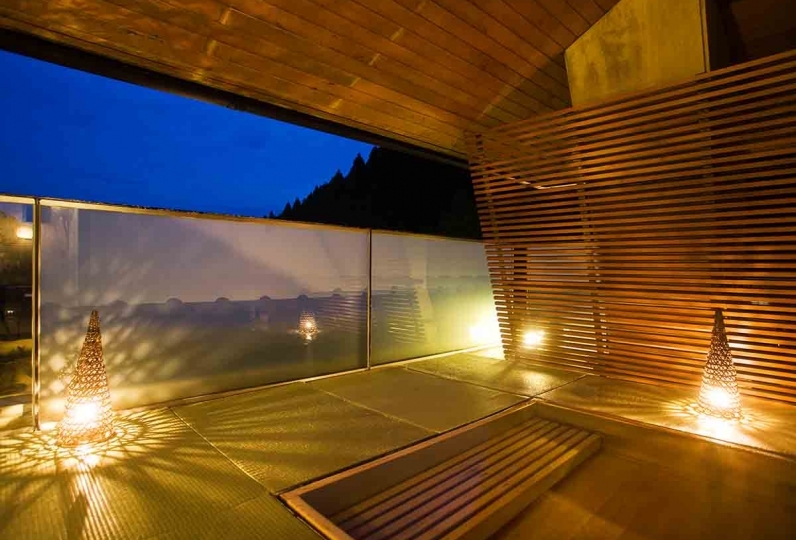 This hotel is a place of "omotenashi", where the refined culture of an ancient capital meets modern times. 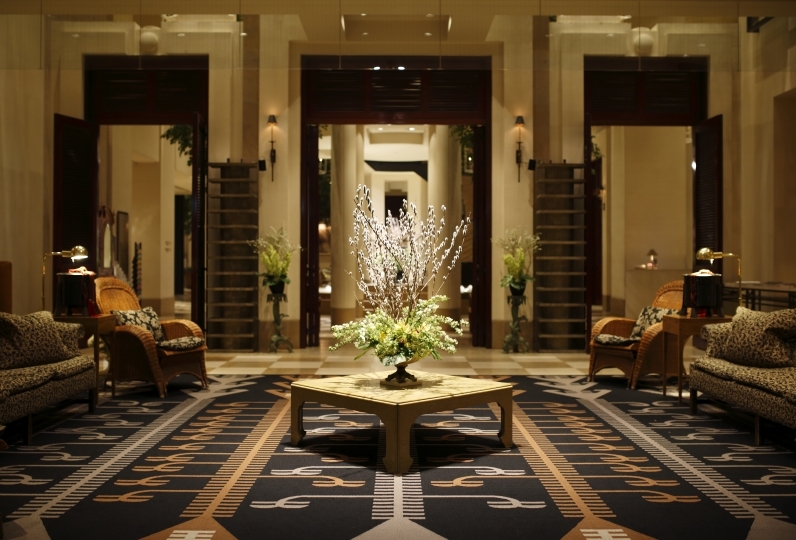 Please begin your sophisticated journey at the Kanazawa Tokyo Hotel. I am grateful to the Concierge women, for their warm, professional hospitality that is not business-like. It is often the case that you can not feel the culture and atmosphere of the area by putting it in a "large hotel" at a travel destination, but in this case, such concerns were daunting. It was great. When visiting Kanazawa, I will use it again. I was concerned about clogging the room drain immediately. 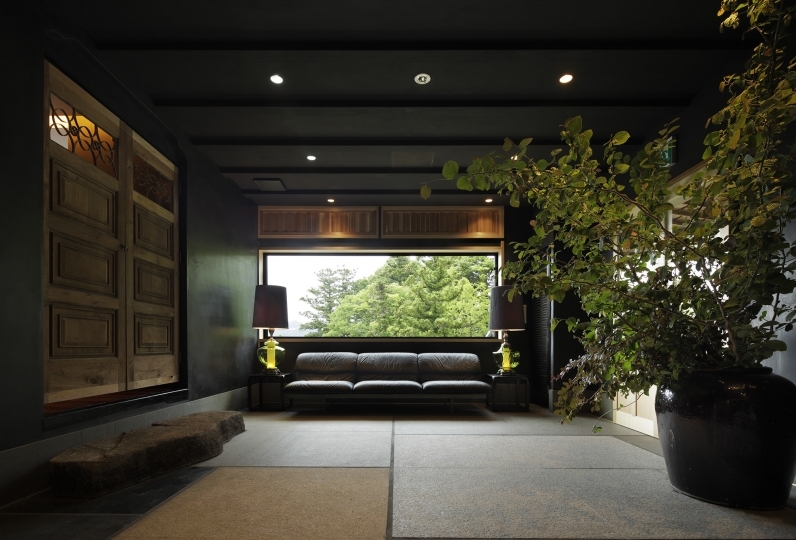 It was a room where the scenery such as Kenrokuen and the walls was wonderful. Responsiveness of the person in charge who was guided to the room was also polite, I was able to spend happy time. Thank you very much. When I was guided to the private lounge after arrival, I was sitting in the seat but the response of the guiding person was late so I thought that it was better to be answered a little earlier. A warm restaurant where guests from all around the world can be feel at home in this town of tradition and culture. Inside this restaurant with a serene interior, there is a private room and a bar counter. Breakfast, lunch, and dinner are available. Bar Lounge: You can forget the busy day in town and spend a comfortable time with dim lights and luxurious space. Nowhere but a few bars in hotels in Kanazawa city can offer you "omotenashi" and heal your body and soul gently. 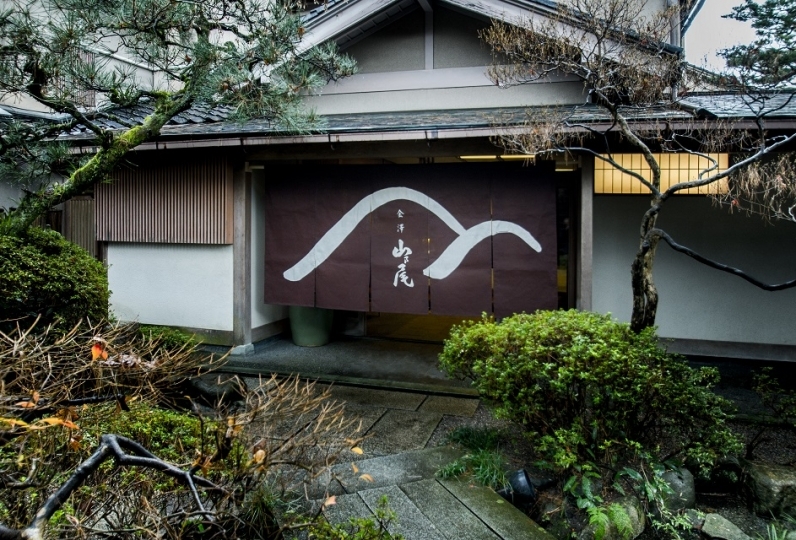 A Kaga representation Japanese restaurant that offers a the best and healthy breakfast. Kaga cuisine is sophisticated in this representative restaurant in Kanazawa. “Kinsaryo” offers the professional Kaga-kaiseki. You can enjoy the traditional tastes and seasonal meals with your family or friends. The rice is Koshihikari from Ishikawa prefecture. You can dine on sweets made by the hotel patissier. Come take a break here after taking a walk. Residence of the prefecture and foreign tourists will be able to enjoy the beauty of each season within the garden. In 1546, Kanazawa midou started construction around Honganji Temple and was later open to the public 450 years later. ‘Hishi yagura’, ‘Gojikken nagaya’, ‘Hashizumemon tsuzuki yagura’ were built with traditional timber framework method, and during renovations, elevators and barrier free access were put into consideration. A building where the former warriors in Kaga Domain used to live. You can experience the atmosphere of the Edo era as you walk on the stone pavements similar to the ones at the castle. A contemporary, white, flat stile round building surrounded by glass. The museum owns and displays about 250 works. From JR Kanazawa Station, take the Hokuriku Line at the Kanazawa Station East Exit Bus stops #8 and #9 to "Kourinbou" (fare is 200 yen）. From Komatsu Airport, take the Komatsu Airport Limousine Bus to Kanazawa Station (approximately: 40 minutes/ 1,130yen).